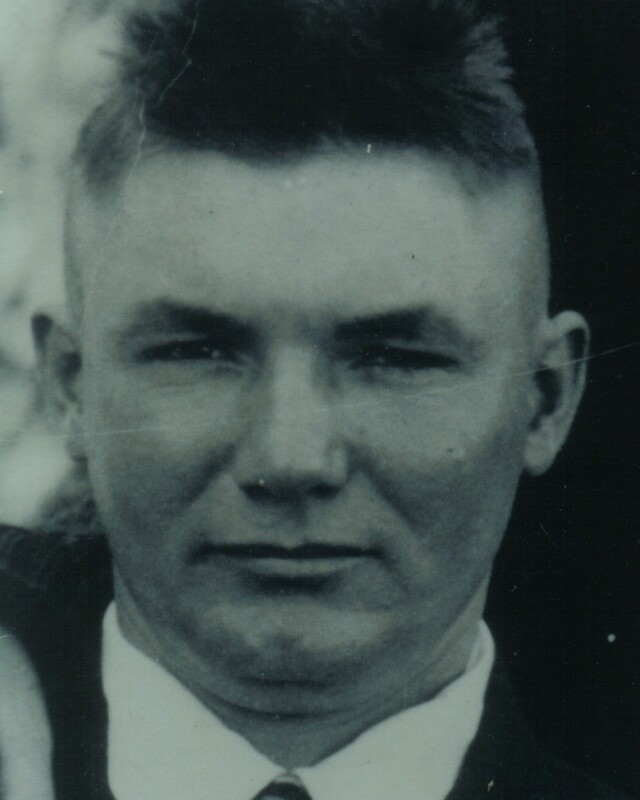 Policeman Bill Hunt was shot and killed during a riot involving striking workers at a sheet mill plant in Alcoa. The plant had been closed for seven weeks and had reopened that day. The riot started after some workers at the plant were kept from entering by the striking workers. One of the strikers was also killed during the shootout in which 11 officers were shot and wounded. Policeman Hunt had served with the Alcoa Police Department for seven weeks. He is survived by his wife and daughters. Policeman William "Bill" Hunt will never be forgotten. His service to the City of Alcoa will always be appreciated. May his soul rest in peace.